One of the simple activities my kids love to do is color by number pages. 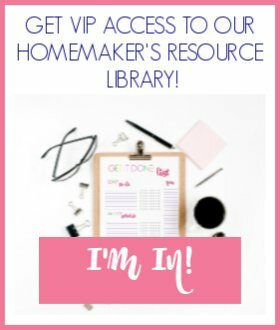 I love to create simple coloring pages for my kids to do throughout the changing seasons. 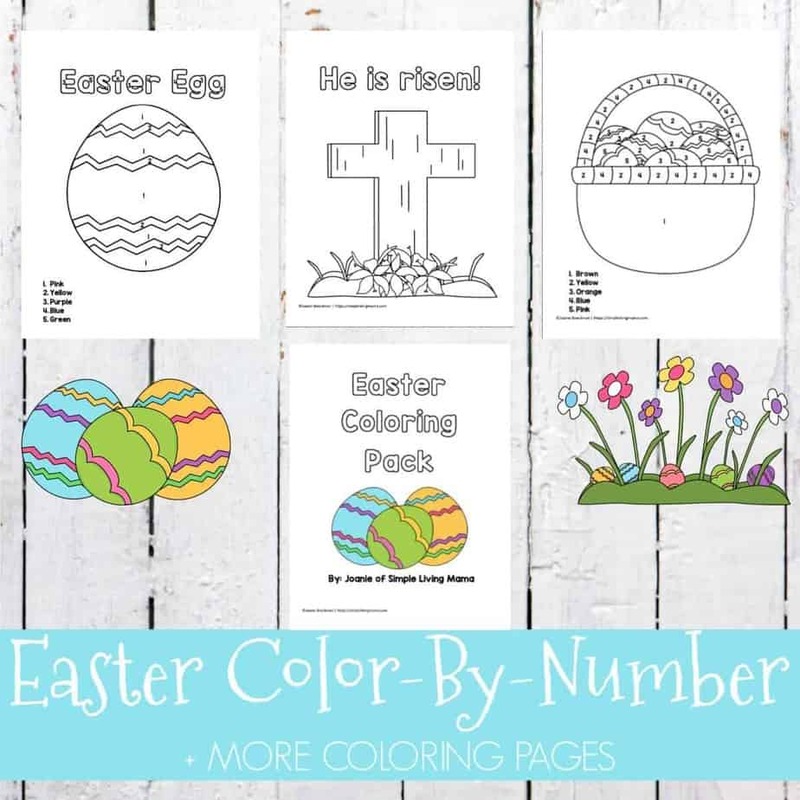 This year, I’ve added to our collection with these adorable Easter color by number pages. 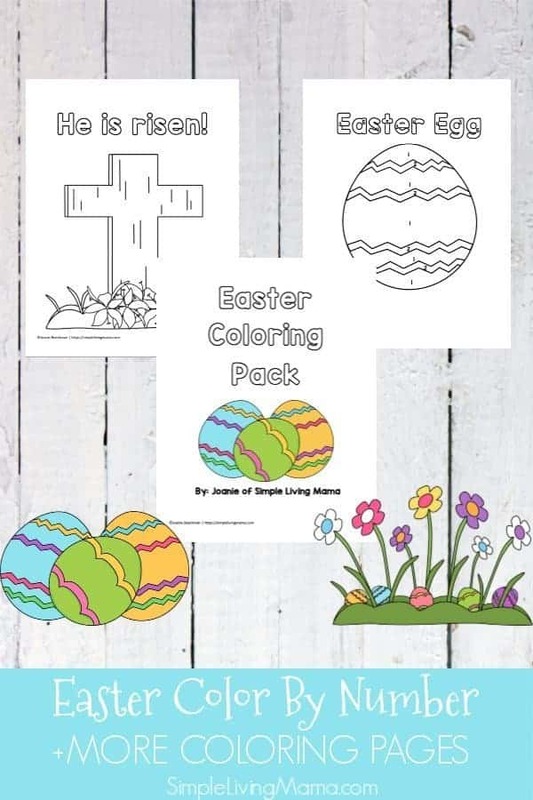 This coloring pack not only includes the Easter egg color by number worksheet, but also several other preschool Easter coloring pages. Easter color by number pages are so fun! 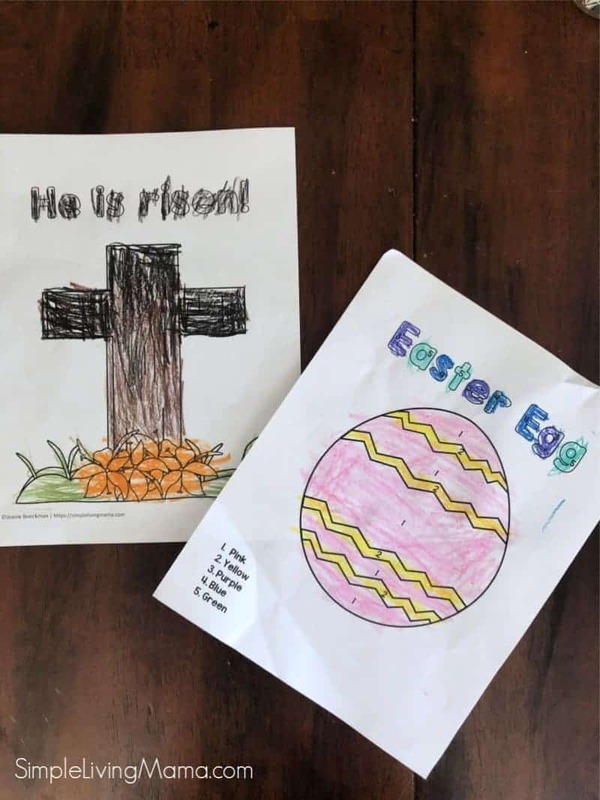 Our Easter color by number worksheets include Easter egg, Easter basket, and a cross sheet. Most sheets have a title that can also be colored in. Did you know that for Christians the Easter egg symbolizes the empty tomb from which Jesus was resurrected. There have even been times when Easter eggs were dyed red to represent the blood that Jesus shed. The practice of decorating egg shells is actually ancient and has been practiced among many cultures. 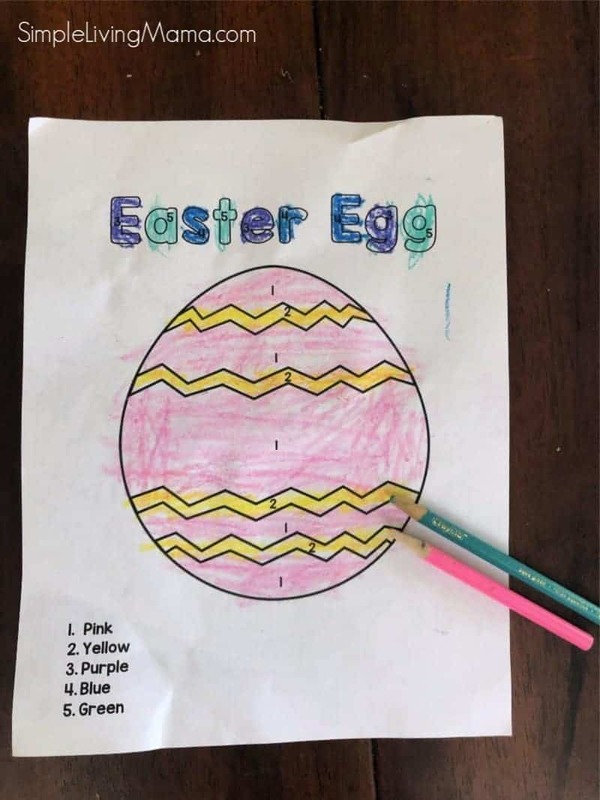 Our Easter egg color by number page is simplistic and perfect for preschoolers just learning their numbers. The colors are bright . and cheerful. We recommend using these crayons or even these colored pencils for little learners. You will also find an Easter cross coloring page, as well as an Easter basket color by number page. 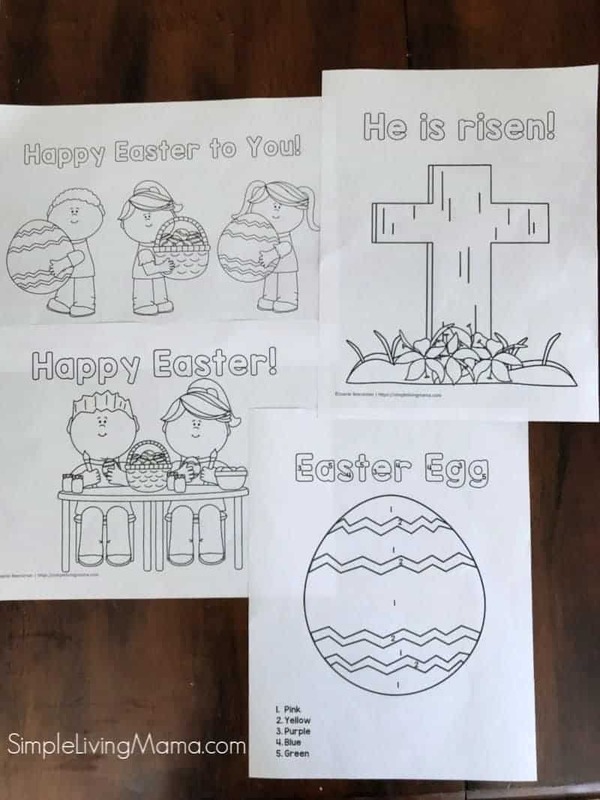 There are three other Easter coloring pages. Some have children holding baskets, and also Easter flowers to color and decorate as your child pleases! Use these Easter coloring pages to occupy children while you prepare Easter dinner. They would also look cute as Easter decorations on your refrigerator. If you’d like to scoop up these Easter color by number pages, hop on over to our shop and grab them for FREE!